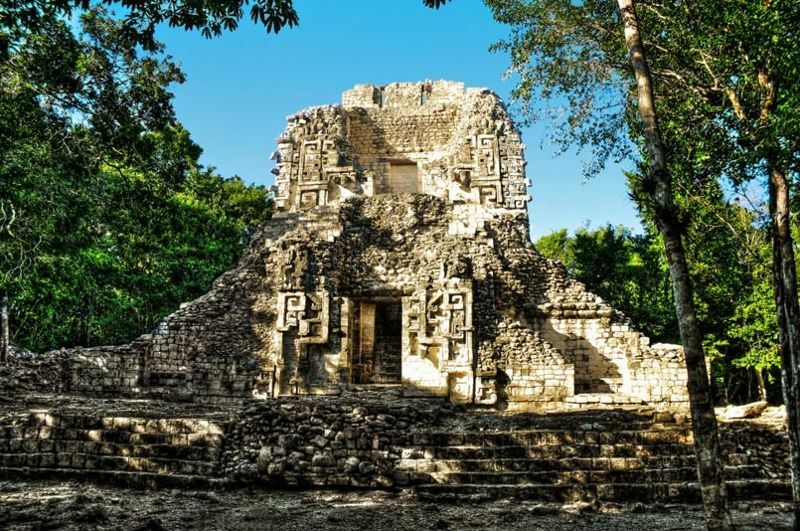 Chicanna is an archaeological site located in the southeastern Mexican state of Campeche, on the Yucatan Peninsula. 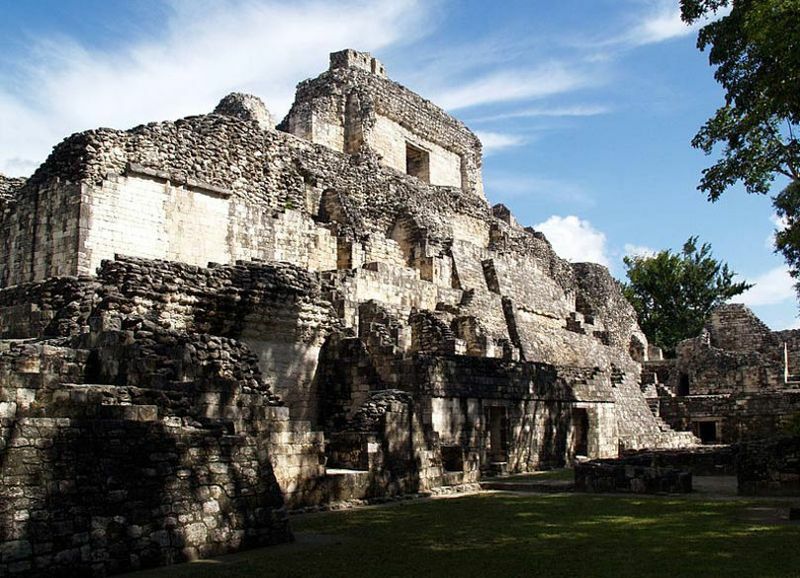 The place was discovered during the 1960s, and belongs to the Classic Period of the Mayan civilization. 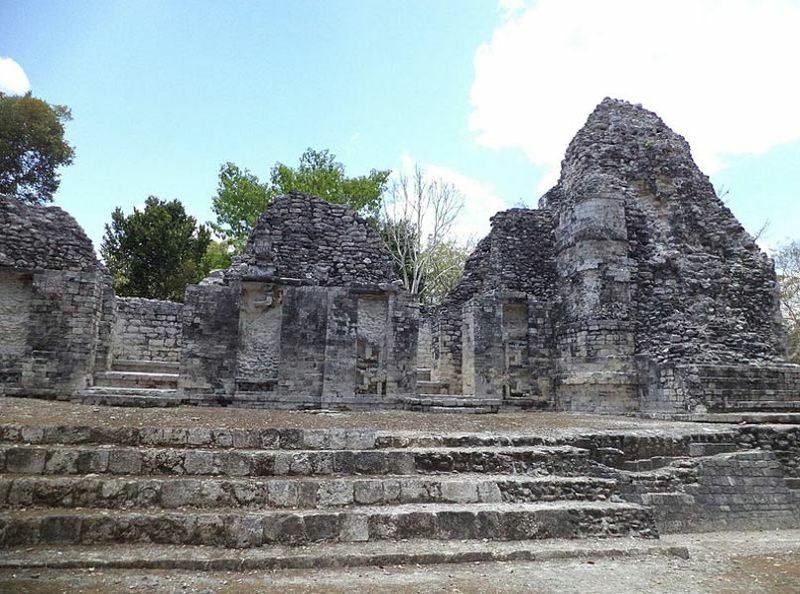 Chicanna stands out for the architectural style of its buildings, that is, the so-called Rio Bec style, which was also used in other settlements in the region, including Becán, and Xpujil, two sites near Chicanná. It is believed that the place lived the peak of its power between 300 BC. and 250 d. C. It was only abandoned around the year 1100. This building was built around 700 BC. and it is located in the eastern sector of a small square. Its portal, which is designed to resemble the mouth of a snake (identified according to a source with Itzamná, a deity of the Mayan pantheon), is one of the most impressive of its kind in Mexico. 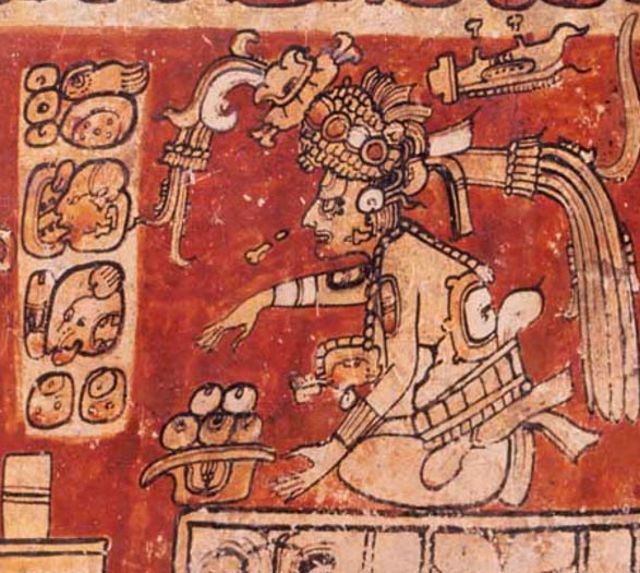 The religious significance of the House of the Serpent’s Mouth could also have been extended to the rest of the place. This can be seen, for example, in the fact that the settlement is located on a natural elevation that is in the area. This allowed the structures built on the site to look taller, which in turn meant that they brought people closer to the gods. As a result of this closeness to the gods, Chicanna would have been the ideal place to perform various religious ceremonies and rituals. Chicanna was rediscovered by Jack D. Eaton in 1966. This discovery was made during a survey of the area by Eaton before the beginning of an archaeological study that was to be carried out in Becán jointly by National Geographic and Tulane University. New Orleans.